Around Old Town: 1111 East Seventh St. 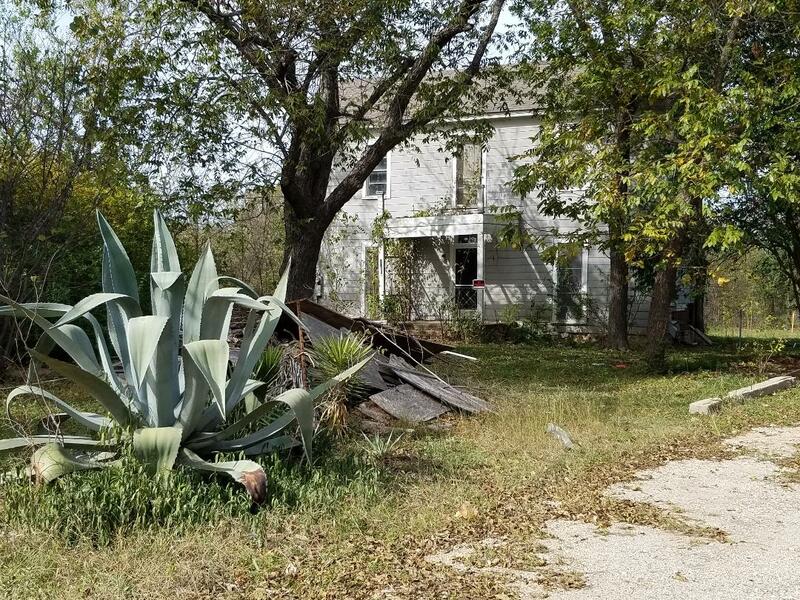 In early November, HARC approved a request to demolish this house, located at 1111 East Seventh St. The owners of the house, which was built around 1915, claimed it would be too expensive to restore it. The house was listed as a "high priority" property on the city's latest Historical Resource Survey because of its unique "I-house" floorplan.